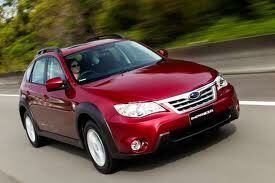 SUBARU: Subaru models have become very popular in the Australian automotive market. Most models incorporate the unique “Boxer” style engine and our highly qualified technicians pride themselves as being more than qualified to service and repair them. If it’s a driveline Service you’re after, You can call our friendly staff for an estimate. When we service your Subaru, we will use only quality parts and lubricants (alternately we are happy to provide genuine parts at your request. 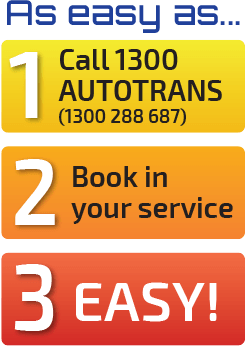 So whether it’s a service or repair a 1300AUTOTRANS Service Centre is your best choice. 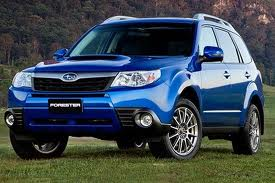 The list below shows just how many Subaru’s we can work on. Have all the relevant software to access service and maintenance data.